Graciosa presents with 12.6 kilometers long and 7 kilometers wide, which gives it an elongated shape from Northwest to Southeast. 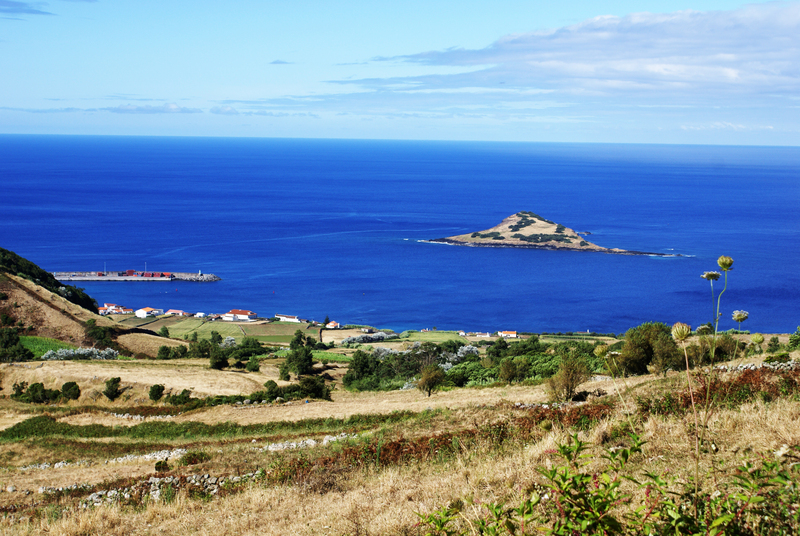 This island is the most northerly of the five that make up the Central Group of the Azores. Its highest point of the island with 405 meters of altitude, is in the boiler. 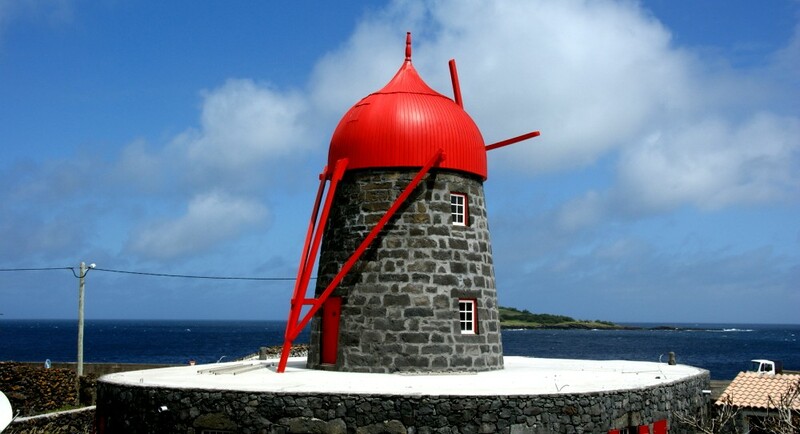 The year of his Portuguese discovery is believed to have been in 1427, when Graciosa was identified alongside the other islands of the central group and in 1430 have been released one many cattle on the island, according to the order of the Portuguese Crown. However, the official and continued settlement occurred around 1470, from two different cores, one led by Vasco Gil Sodre, in the Santa Cruz, and another led by Duarte Barreto, in the beach area. In the year 1485, Pedro Correia da Cunha is indicated as captain of Graciosa, promoting the arrival of new settlers from mainland Portugal and Flanders. Demographic consolidation took place from south to north, in the fertile soils of the plains are consecutively occupied, the first town of Santa Cruz to receive the town charter in 1486, followed by the Beach also recognized by St. Matthew, which was elevated to a town in 1546. The livelihood of the local economy is made by agriculture, particularly for wheat, on an exceptional basis within the Azores, barley are productions of the sixteenth century, along with the collection of urzela, viniculture is assumed more prominence, especially the brandy and the wine, which is greatly appreciated and consumed inside and outside the island. During the sixteenth and seventeenth century, Graciosa is attacked and pillaged by pirates, as happened in the other islands of the Azores. However, periods of drought and natural disasters are constant moments in the history of Graciosa, which promoted their impoverishment in the wine cultivation also suffers a decline during the nineteenth century, given the emergence of diseases of the vines, which affected production thereof. Among the 1950s and 1970s, much of the population emigrated to the United States, more impoverishing the island and hence the socio-economic landscape of Graciosa. 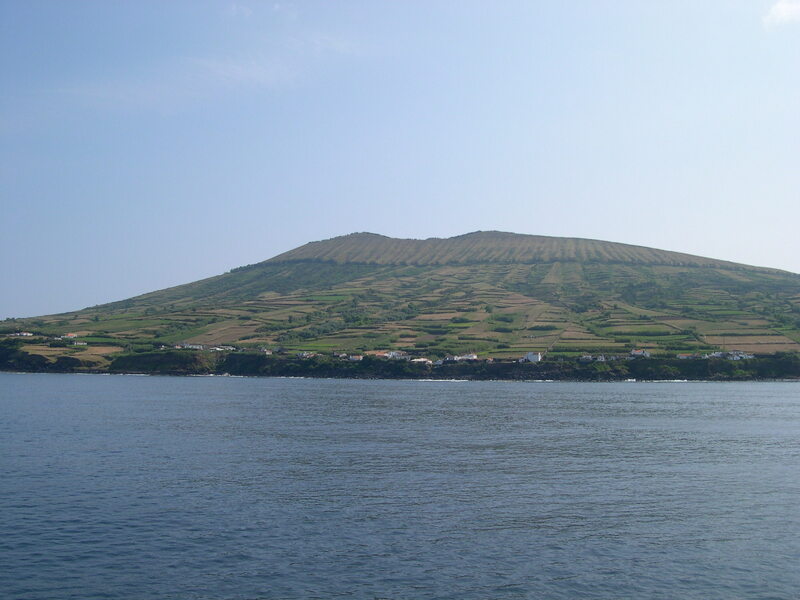 But in 1994, a movement of cooperative union aimed at the recovery of tradition and wine culture emerges, creating the demarcated region of Graciosa. Today, the production of milk and meat is essential in the economic activity of the island, along with the production of corn, vegetables and fruit trees. Even in the 1980s, with the construction of the airport and the commercial port of Praia, are opened new prospects for the future in Graciosa, particularly in sustainable tourist industry.